We are located in the heart of South Central South Dakota. 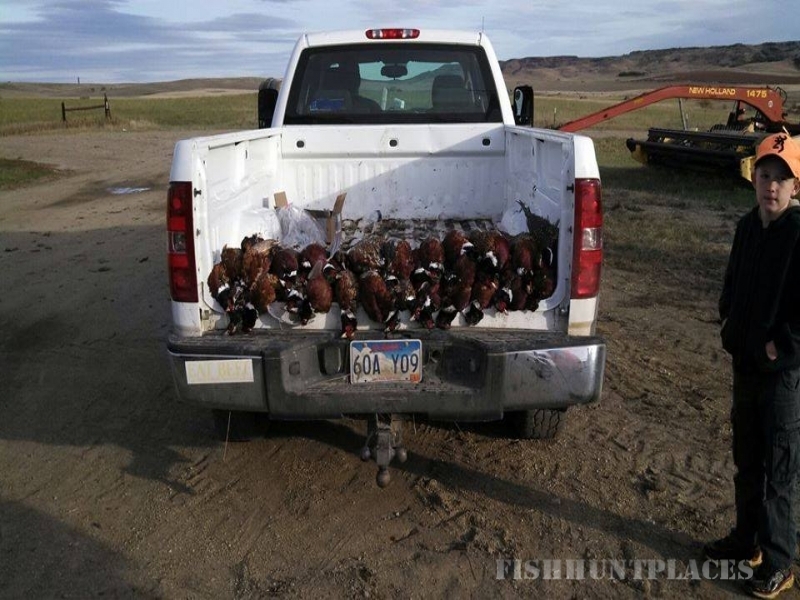 Tripp County is known as the “PHEASANT CAPITOL OF THE WORLD”, and one visit here and you will see why! We are far enough off the beaten path for you to enjoy nature and unplug, but with an easy 15 minute commute to the town of Winner, SD. Breathtaking views and a peaceful atmosphere are just just part of what you will enjoy during your stay. 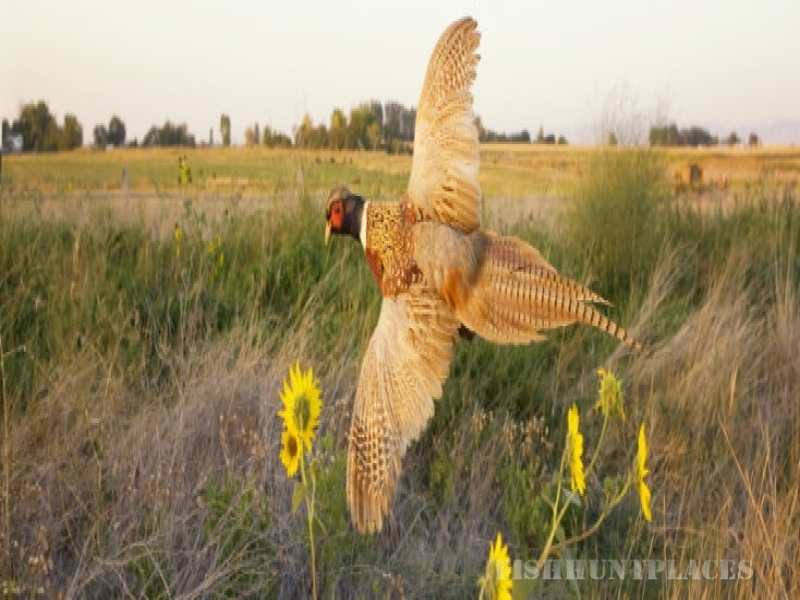 Whether you are looking for your trophy buck or beautiful ring neck pheasant, Brad can provide it. We have over 1,000 acres of grass land, food plots, CRP and tree belts to give you the best hunt you can find. Brad and Carolyn have lived and farmed here for over 33 years. They have 7 children, 15 grandchildren and 7 great-grandchildren. Hunting is a family affair and in our blood. We offer comfortable onsite lodging at Cedar Ridge Hideout, which can accomadate up to 14 people. We accept any type of group: Business groups, families, friends, ladies escapes, whatever your situation may be, you will enjoy your stay in a laid back environment structured at your own pace and preference. Thank you for visiting our site. 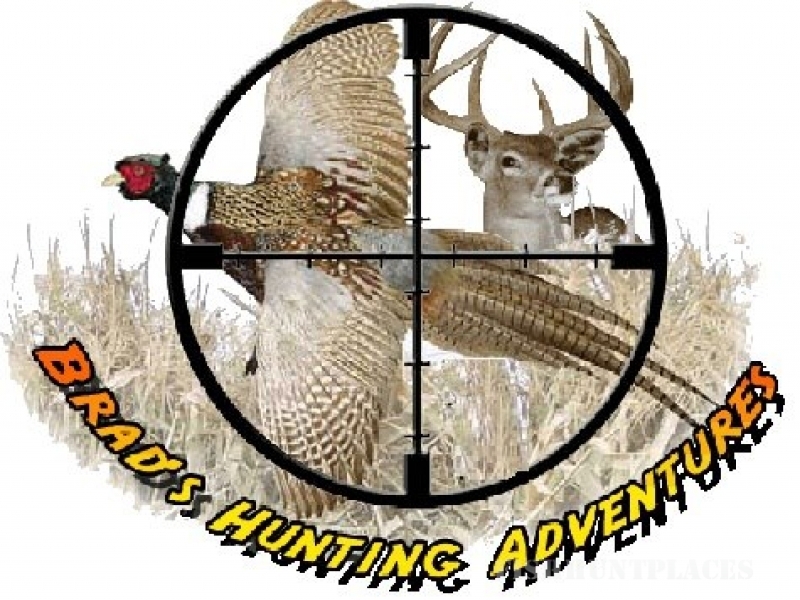 Please browse our pages to obtain information on where to play, stay, and anything else you need to plan your successful hunting adventure. Contact us today at 605-842-3608 for our competitive rates!